So, the 2018 Winter Olympics in Pyeongchang has delivered spectacularly with the UK bringing home 5 medals. With Billy Morgan claiming the bronze medal for the men’s big air contest and Isabel Atkin also taking the bronze medal for the ladies ski Slopestyle contest. In partnership with BSS ( British Ski & Snowboard ) Function Jigsaw provides the athletes with an injury management program to make sure they are all at the best physical condition to compete in the Winter Olympics and other professional competitions. So, how does Function Jigsaw manage BSS athletes physical conditioning with an injury management program? As with all forms of exercise, an injury is almost inevitable. Having a good understanding of the mechanics of the human body is a great way to understand how your body can become injured in the first place. 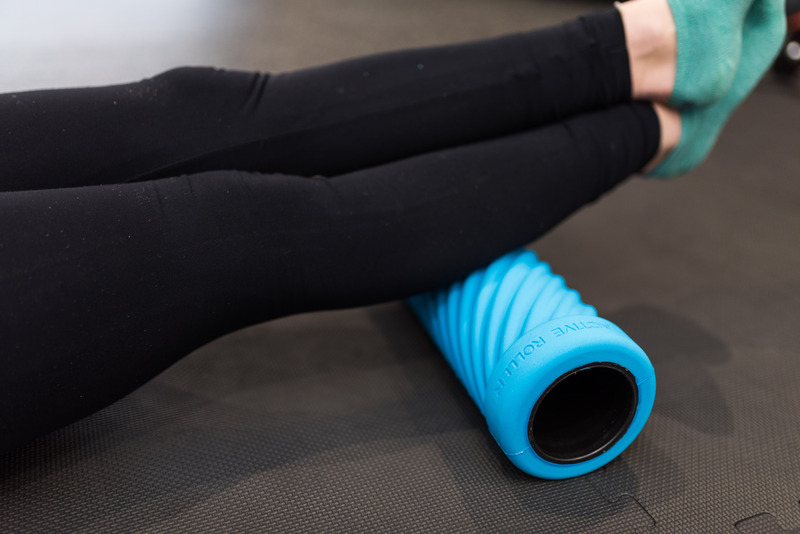 With that in mind, BSS winter Olympic athletes are supplied with the Function Jigsaw Activekit, which includes an ActiveRoller with a Helix Profile, Activebands which come in varying stiffness levels and the Active Triggerball which targets areas which require a slightly more aggressive approach to releasing muscle tension and lactic acid build up. The ActiveKit is used daily by the BSS athletes to maintain physical conditioning and to help prevent injury during training and competition. PreviousPrevious post:Team GB Skier qualifies for the Winter Olympics and finishes 17th on the world stage after an anterior-cruciate ligament rupture January 2016.NextNext post:Feeling Under the weather and Run Down?